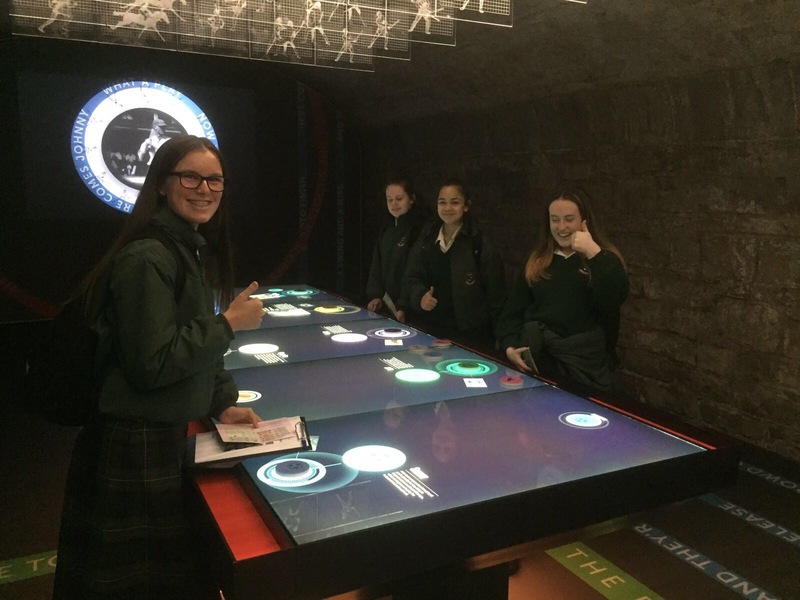 On Friday morning, the 2nd Year History classes visited one of Ireland’s newest museums, EPIC Ireland. 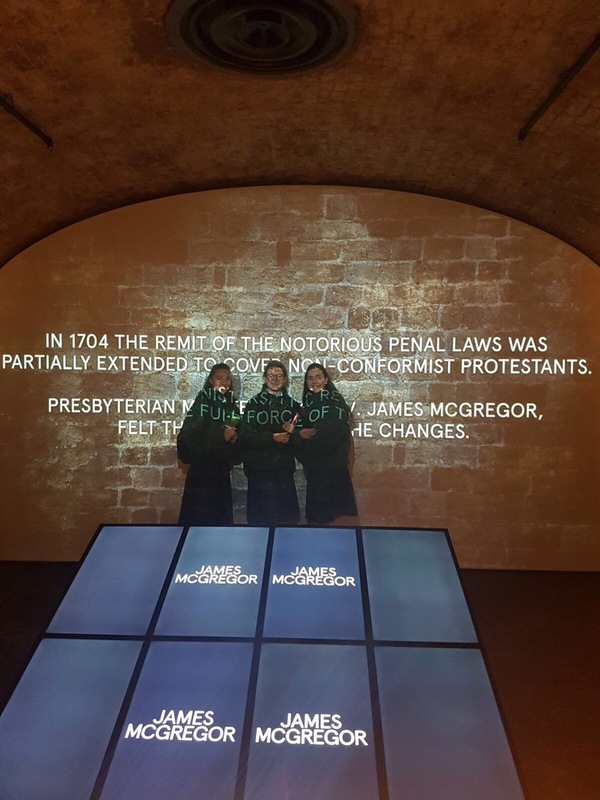 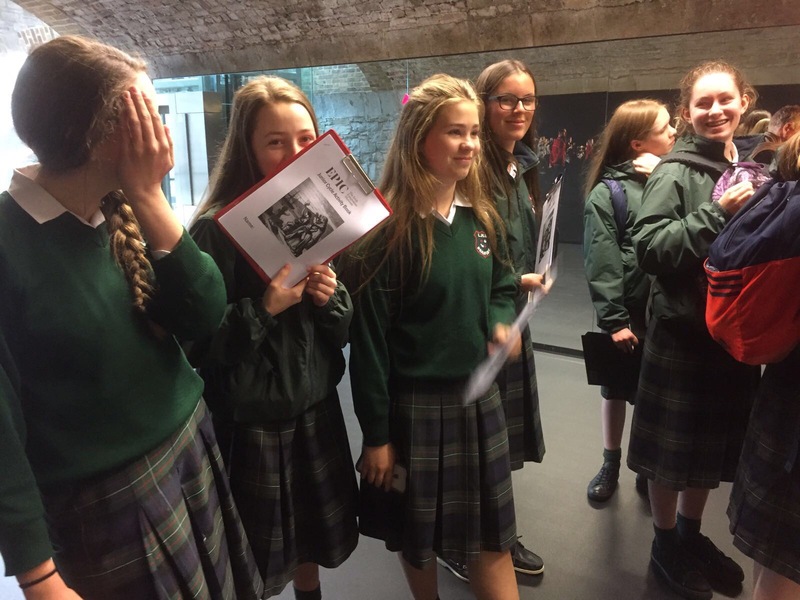 The trip’s aim was to help students engage with the social history section of the Junior Certificate syllabus, in an interactive and imaginative manner. 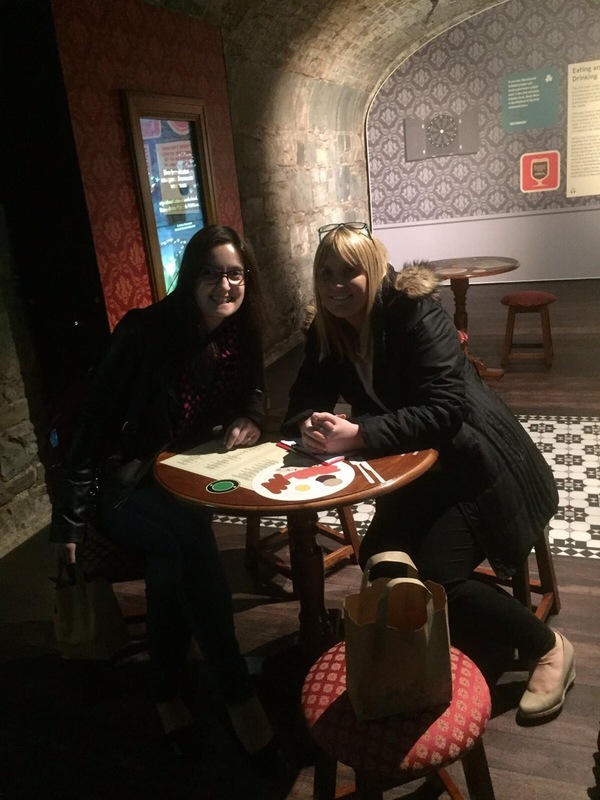 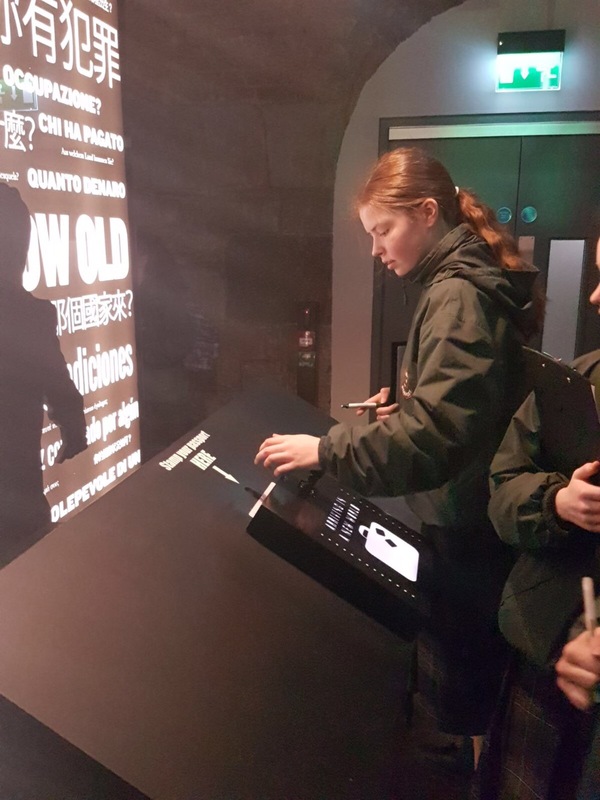 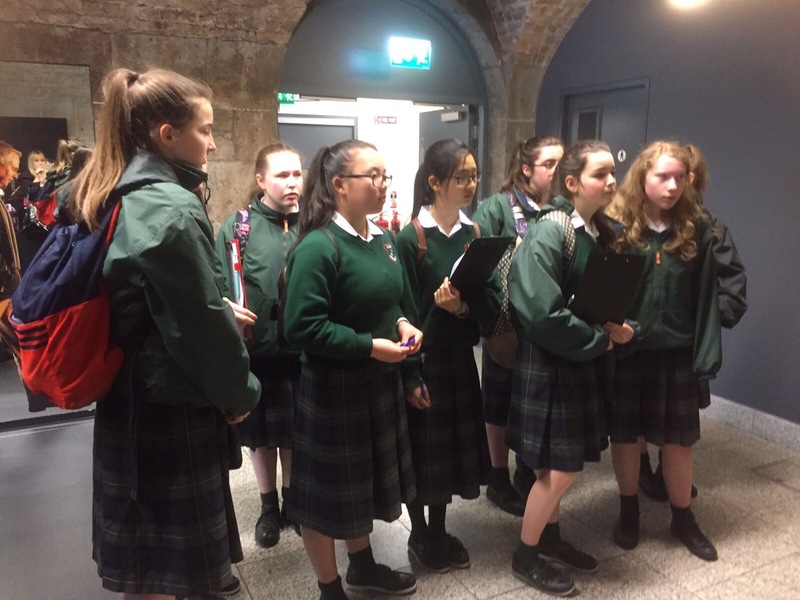 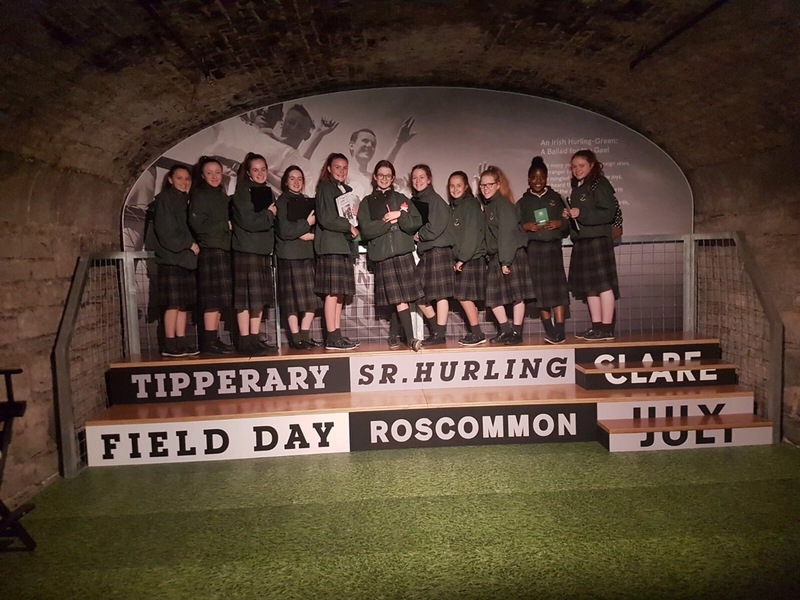 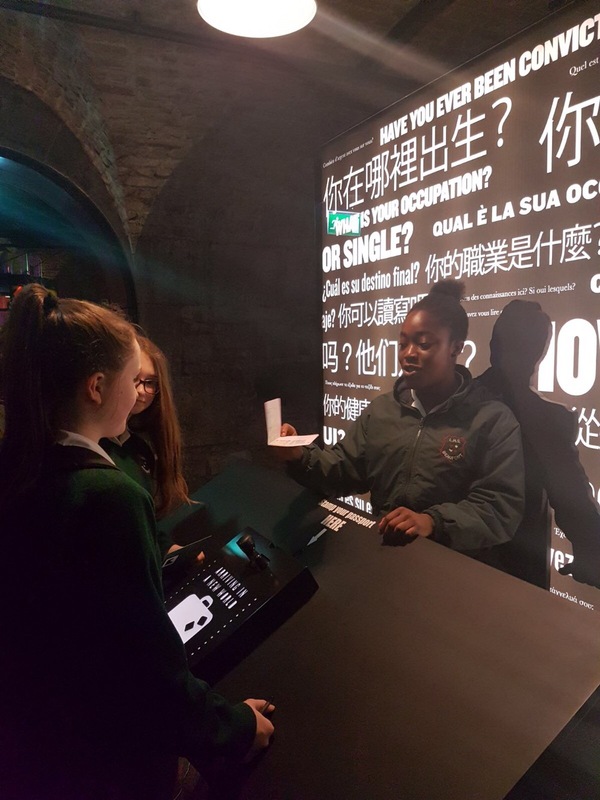 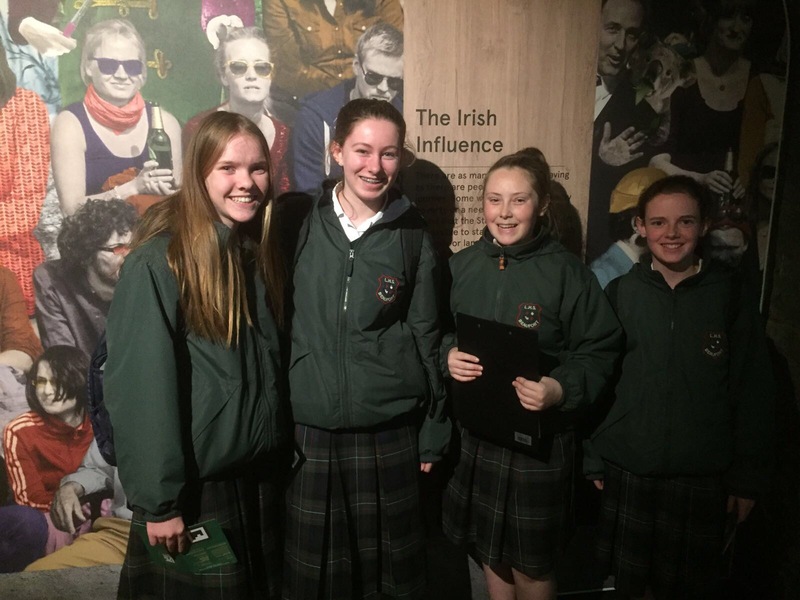 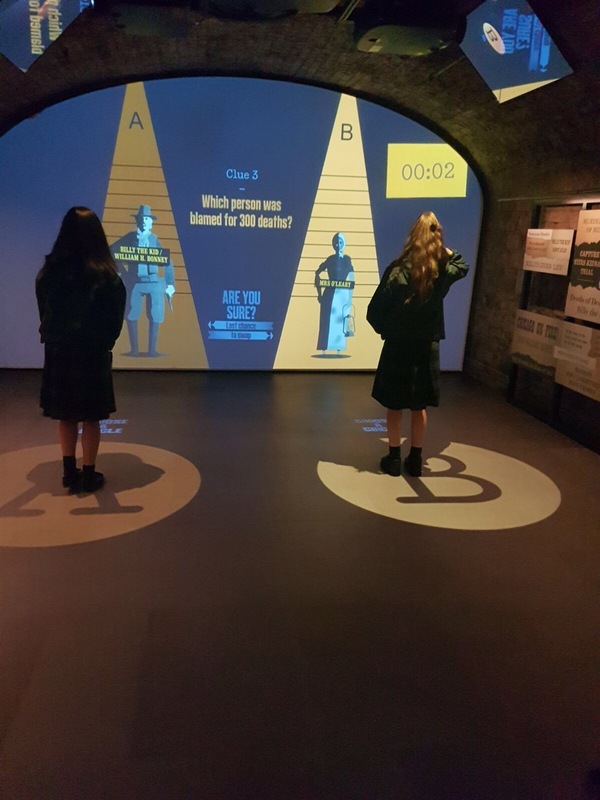 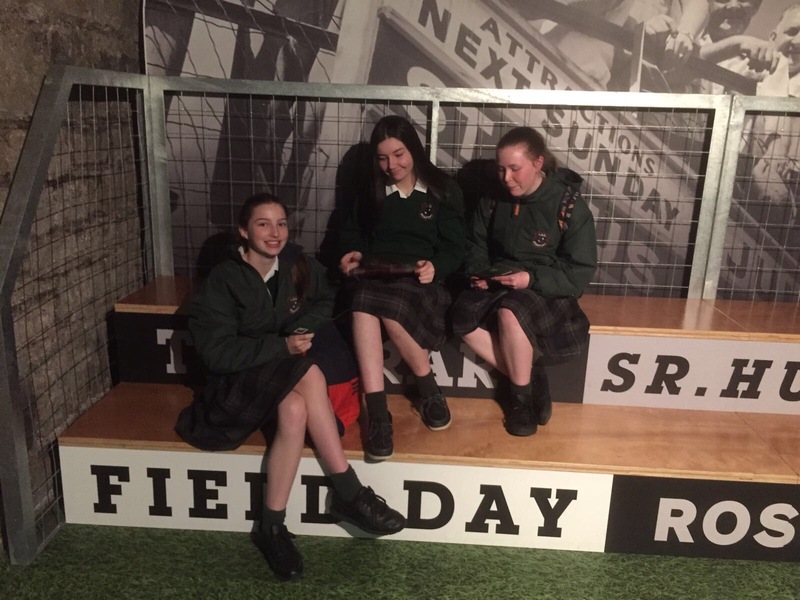 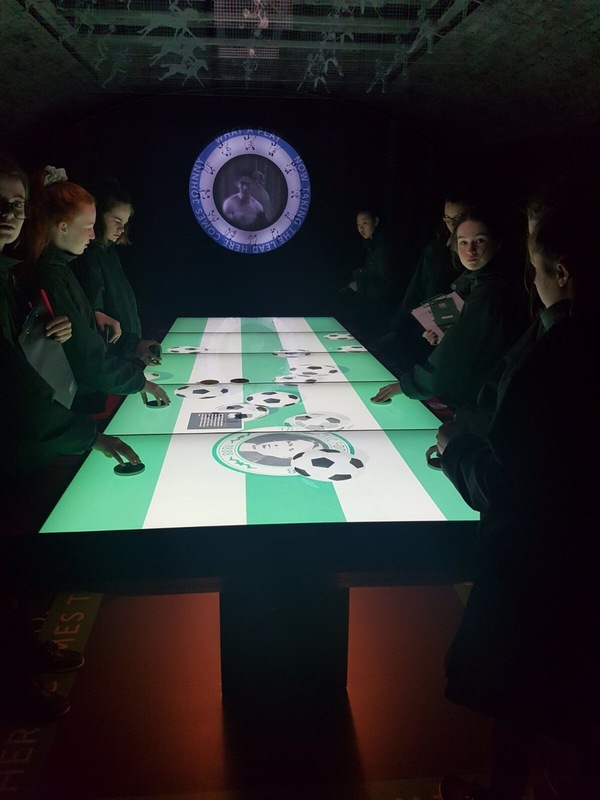 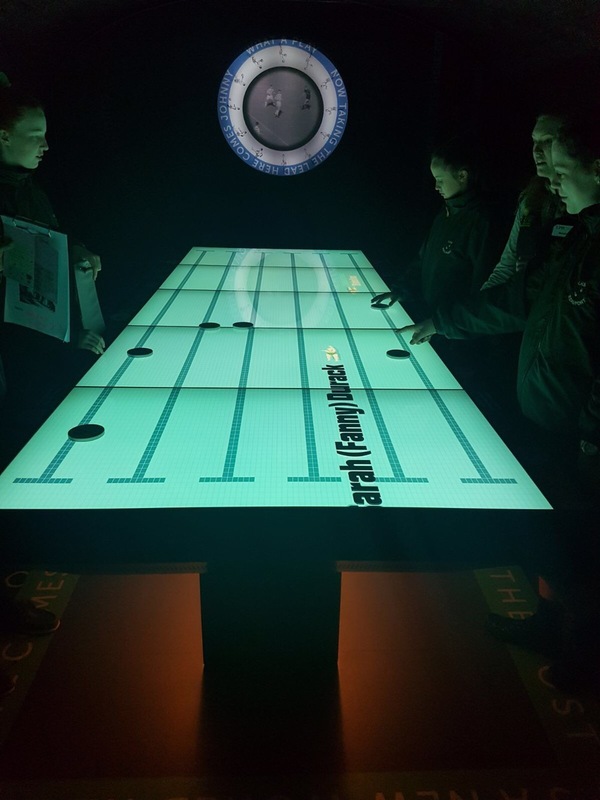 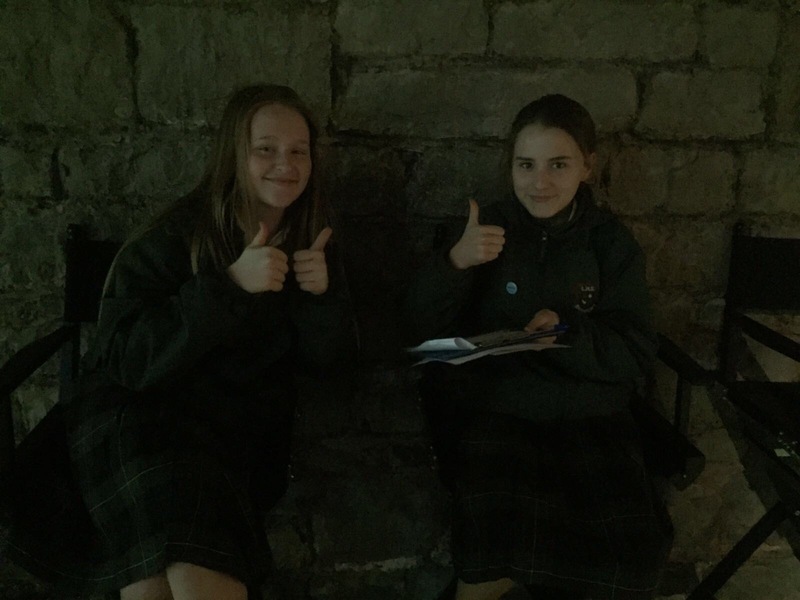 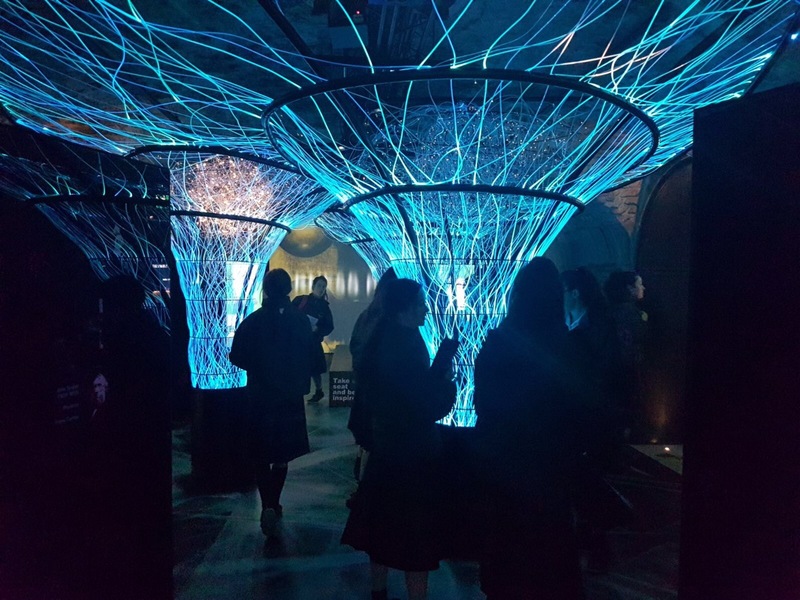 The students enjoyed exploring the different galleries, which told the story of emigration and the Irish diaspora through a series of interactive exhibits. 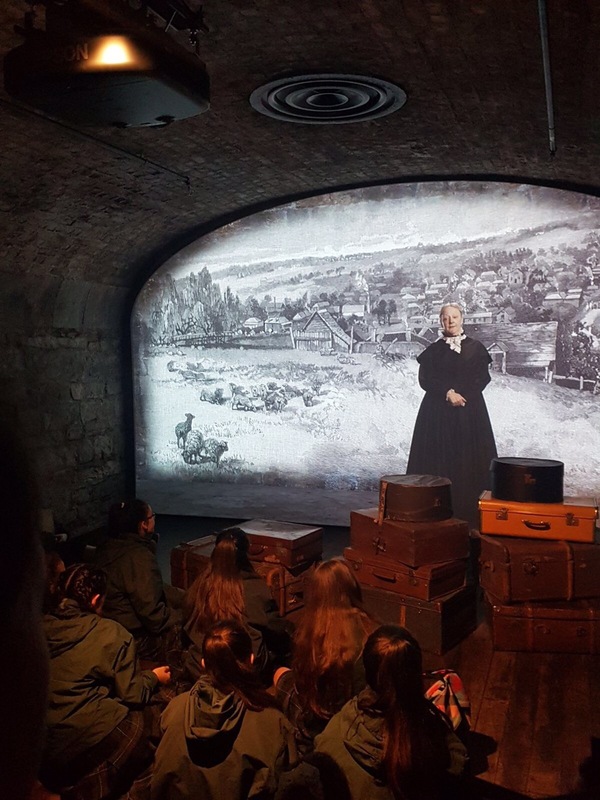 We learnt about important global contributions that Irish immigrants have made in the areas of art, science, business, human rights, politics and sport. 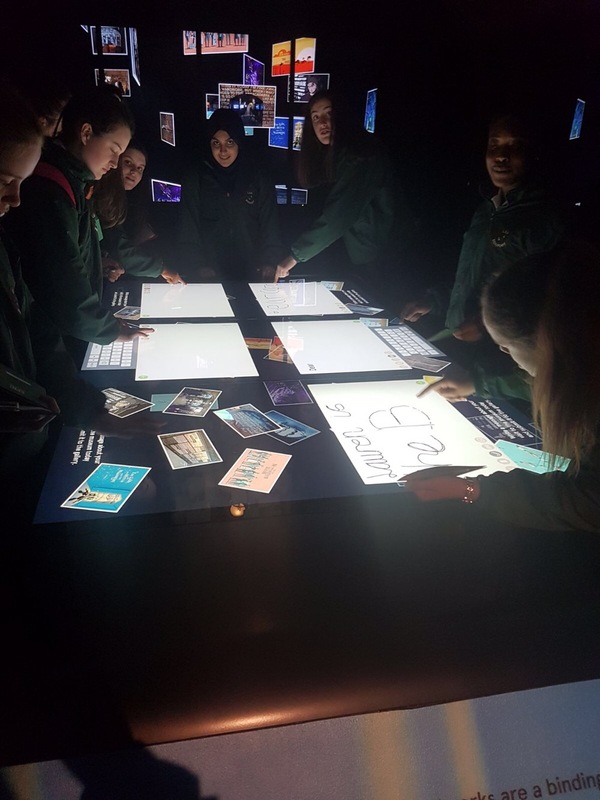 There was even an exhibit dedicated to our very own Loreto missionary nun, Sr Cyril IBVM, who has helped the poor, destitute and socially excluded children of Kolkata, India for over 50 years. 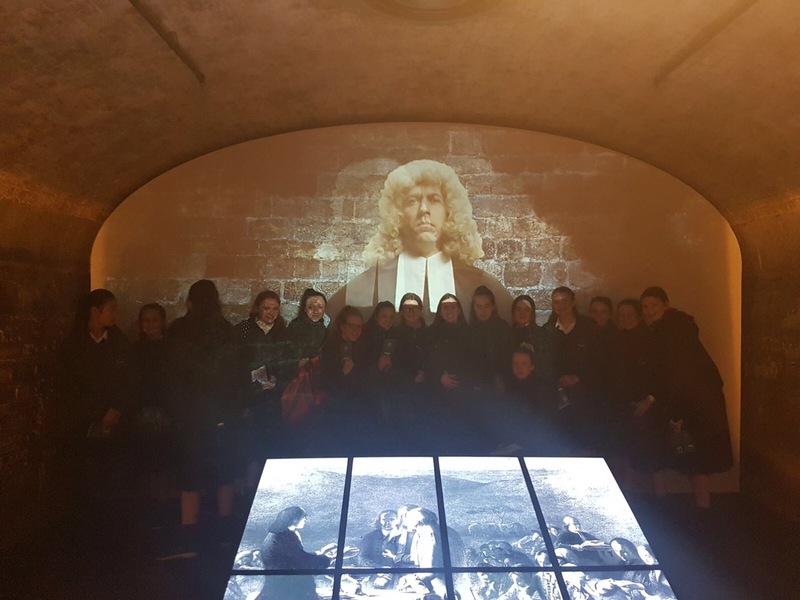 We finished the trip with a visit to the Irish Famine Memorial on Custom House Quay. 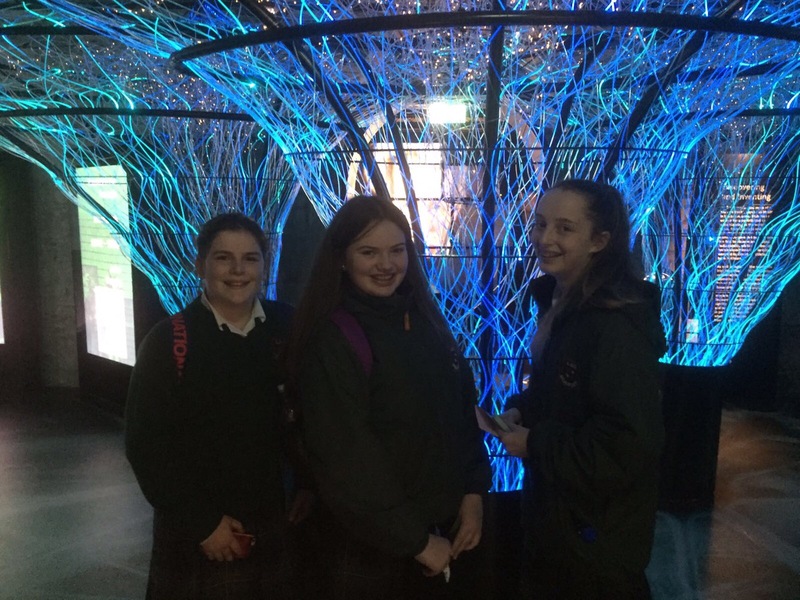 The powerful sculptures are the work of Dublin sculptor Rowan Gillespie. 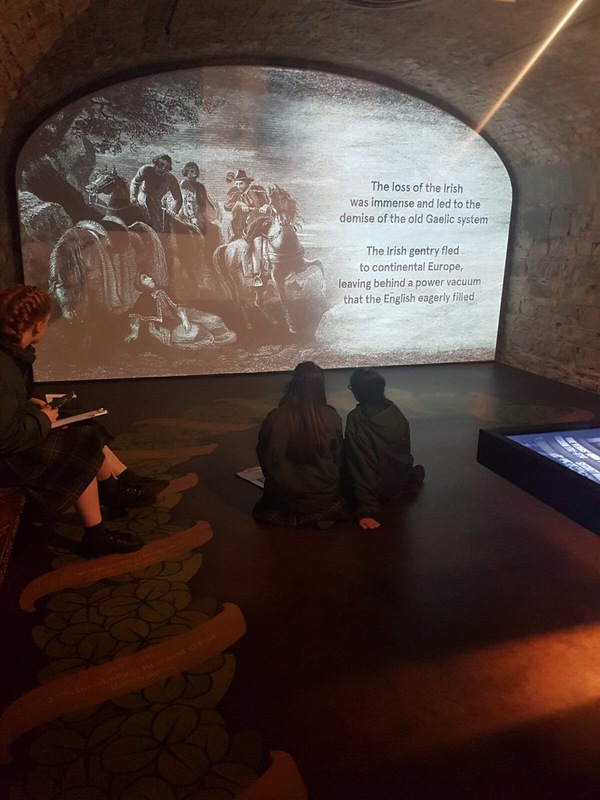 We took a moment to reflect on how difficult life was for those leaving Ireland during the Great Irish Famine (1845-1849). 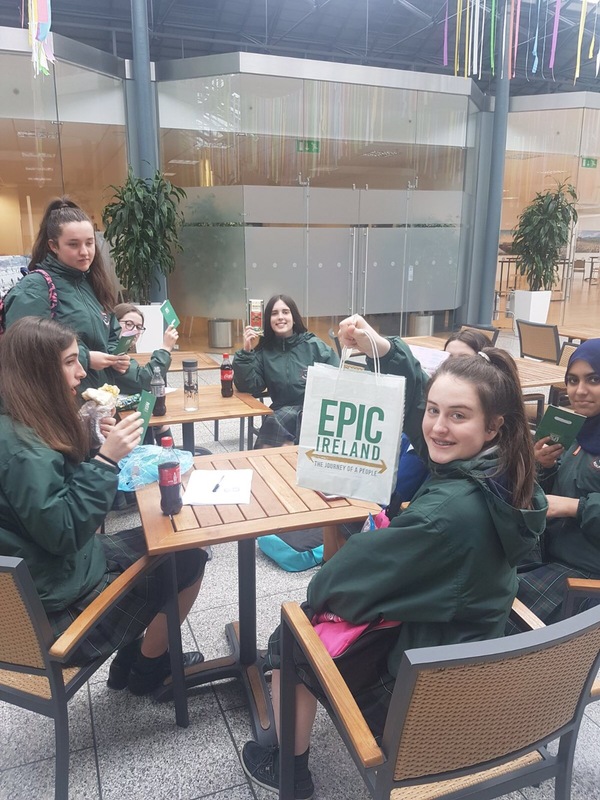 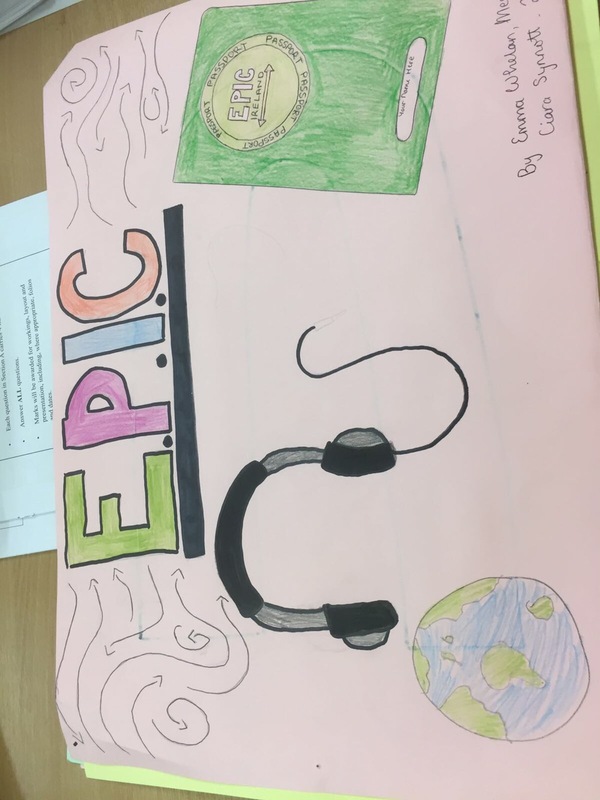 A big thank you to Ms Larkin, Ms Cleary, Ms Murphy and the wonderful staff at EPIC Ireland for making the day so enjoyable.